Monday, April 15 at 6:00 pm, there will be a province-wide conference call where you can learn the details of what’s in the budget so you can be well-informed when you hit the streets on April 17! 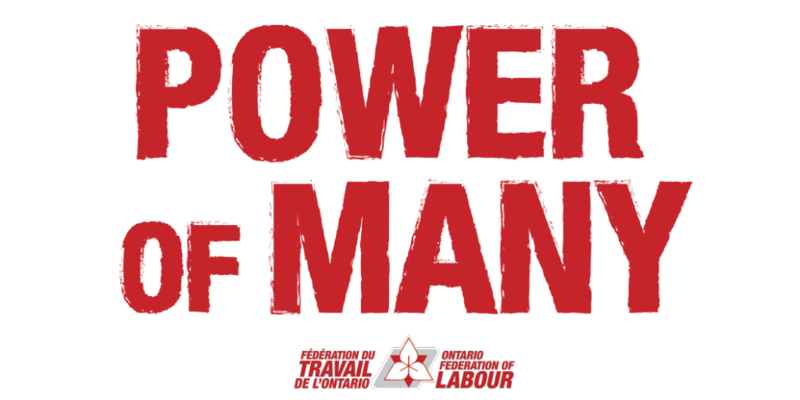 Be part of the Power of Many and join us for the conference call, and the April 17 Province-Wide Day of Action. Ford may have a majority at Queen’s Park, but we are the majority – we are the people and we bring the power of many to this fight. Let’s mobilize! View this event on Facebook here. View this event on oflevents.ca here. View the April 17 Province-Wide Day of Action on Facebook here.